All our prices include GST and are in Australian dollars. Recommended retail prices are quoted. Yarn weights are nett packed. 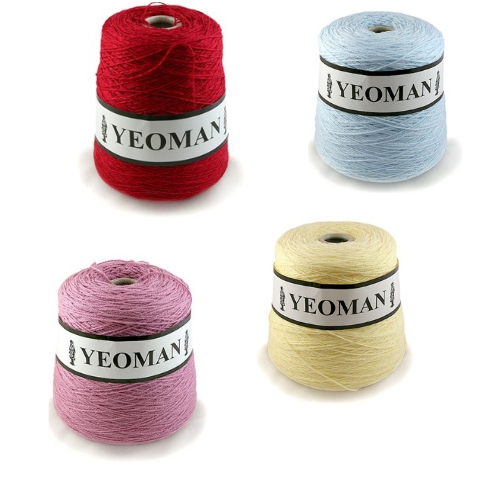 All yarn weights are approximate only as weight changes from time to time due to atmospheric conditions.